Today, July 22nd only, head on over to Amazon to score a JBM International Skateboard Helmet for just $14.98 (Retail $49.99). 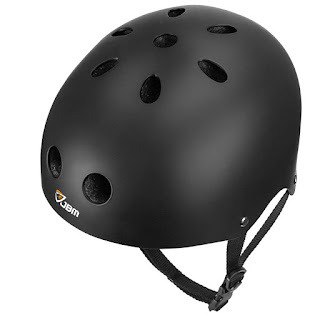 These helmets are CPSC ASTM Certified Impact Resistant for skateboarding, cycling &amp; more. There are seven colors to choose from ranging in size from small to large with an adjustable strap.